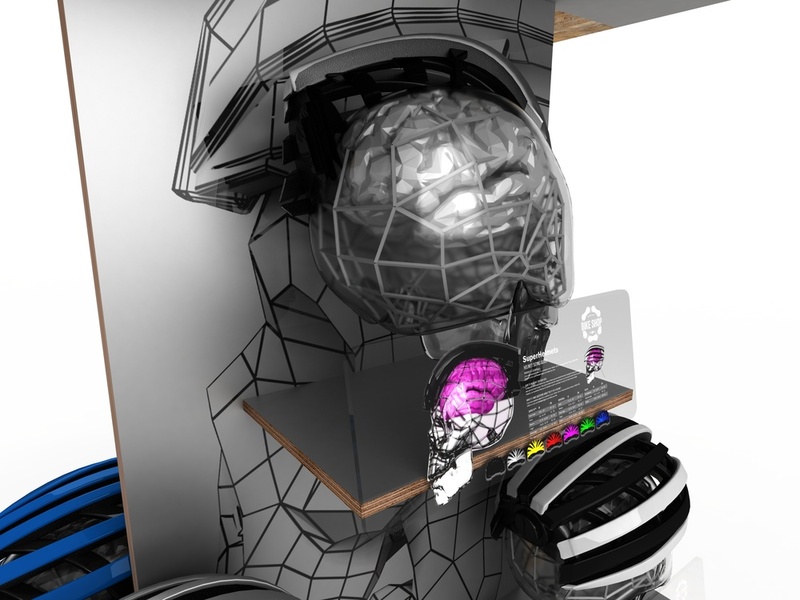 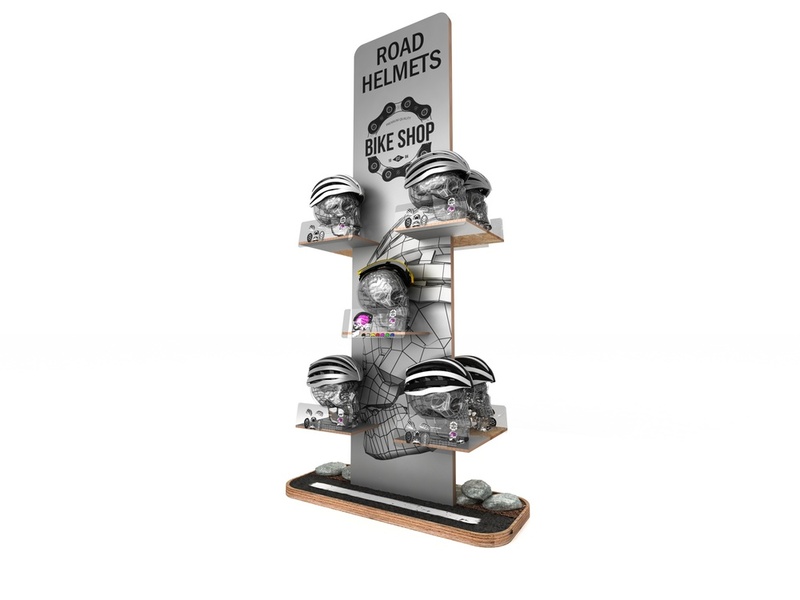 POS Point Of Sale Retail Displays, High End 3D Visualisation. 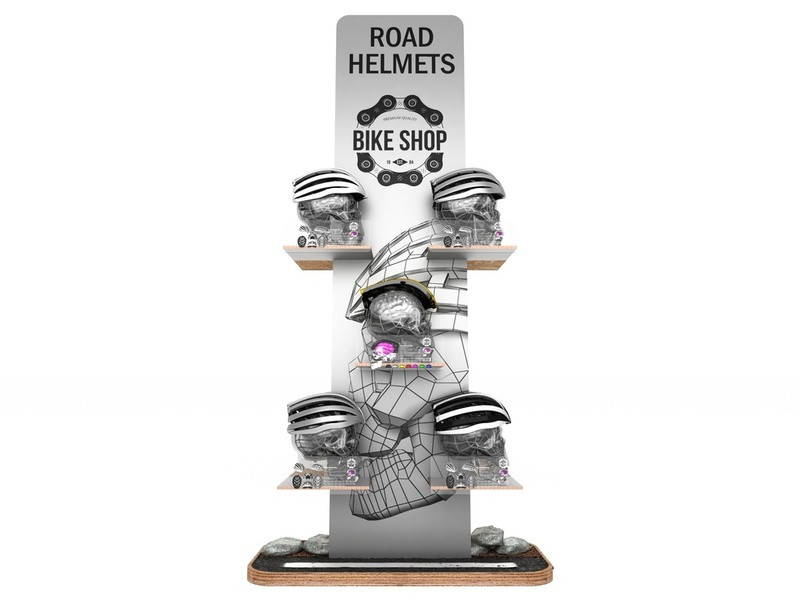 POS - POINT OF SALE DISPLAYS, HIGH END 3D VISUALISATION. 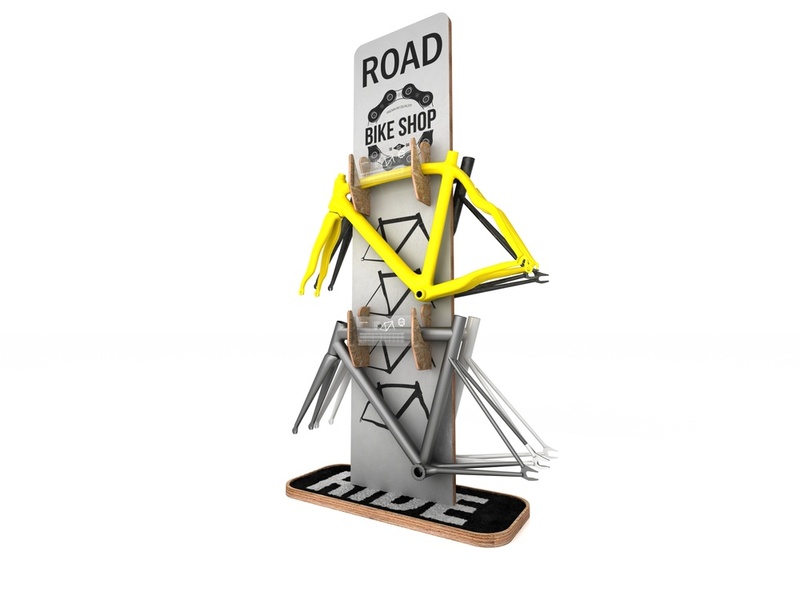 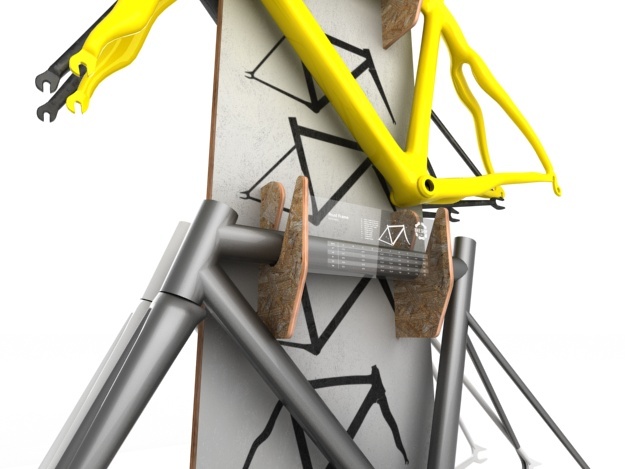 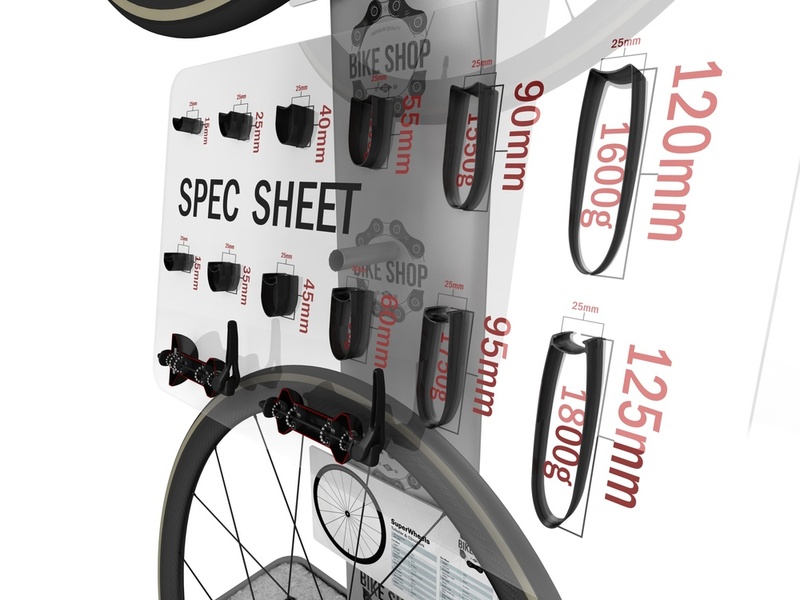 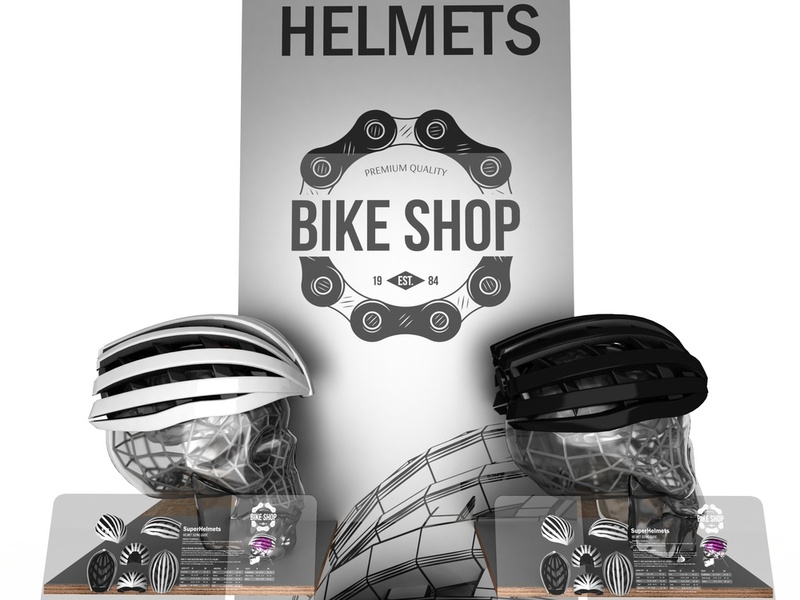 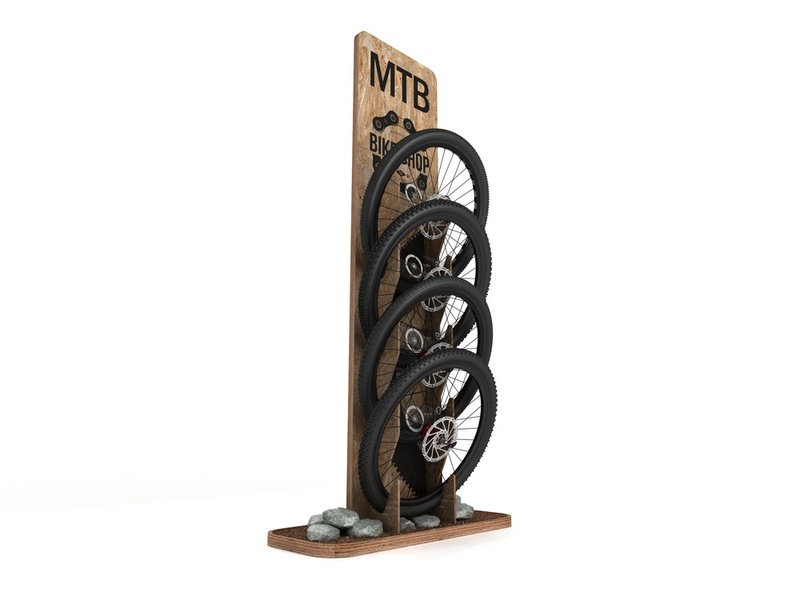 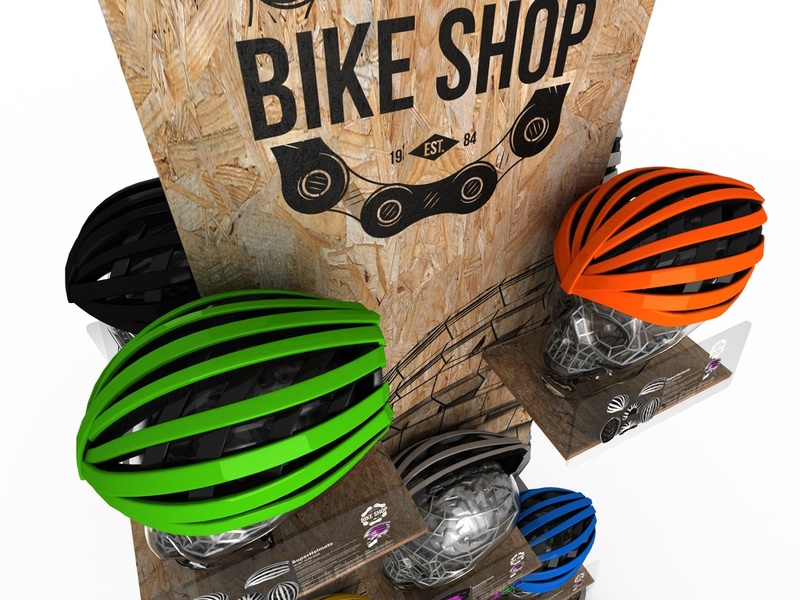 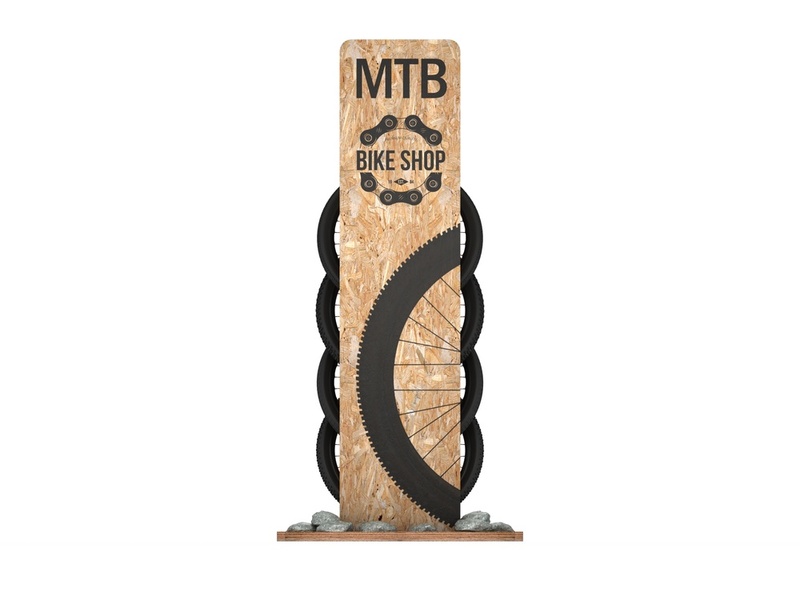 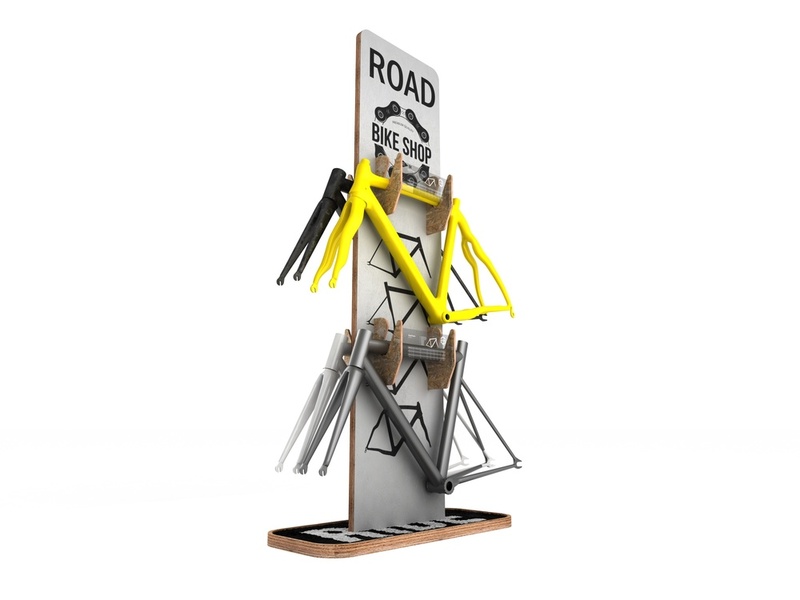 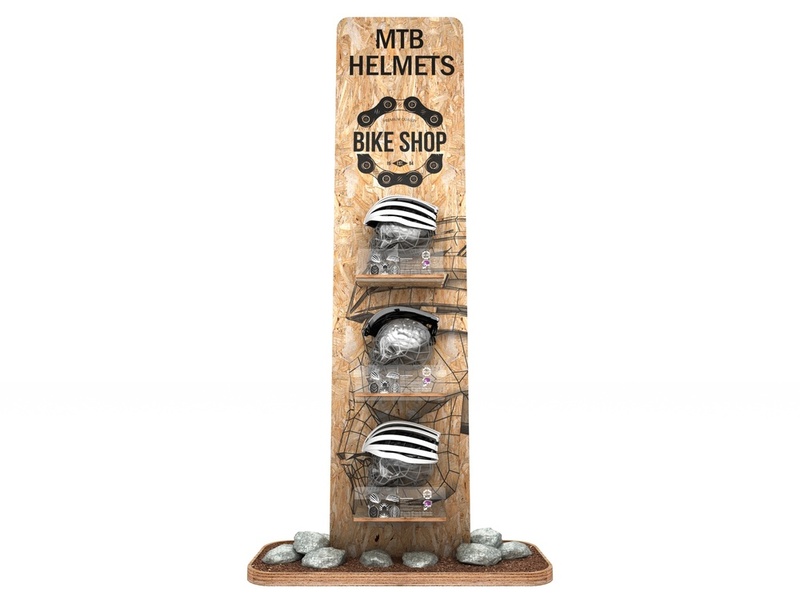 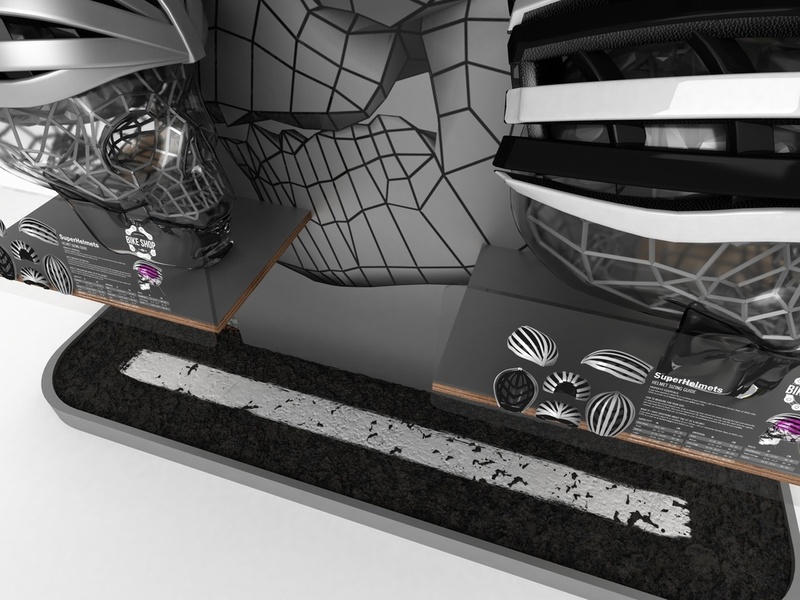 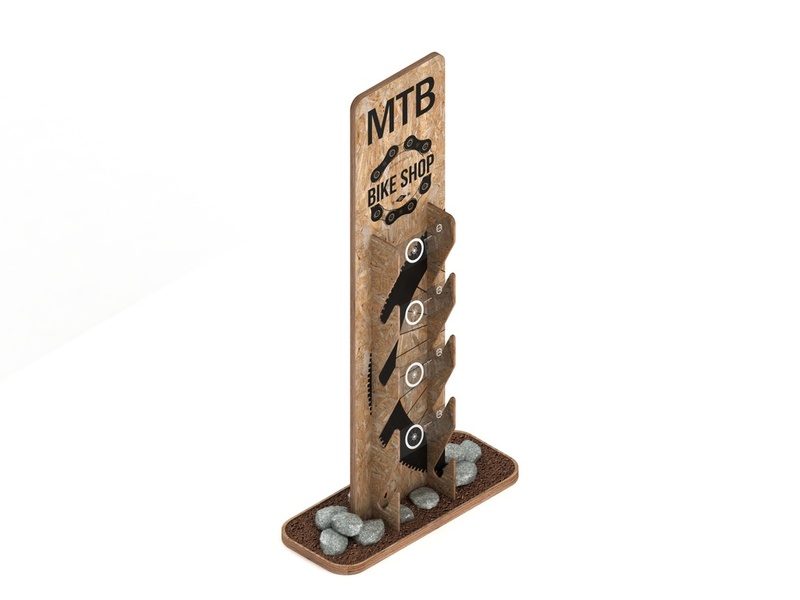 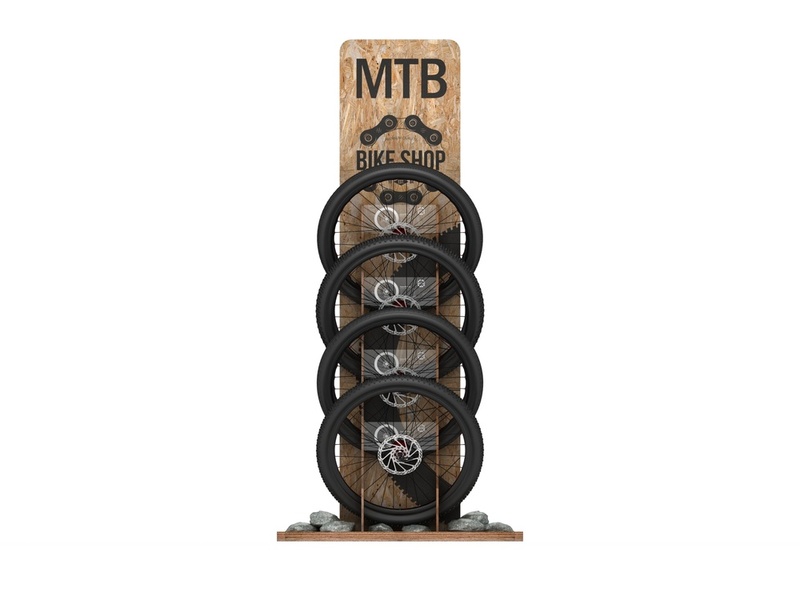 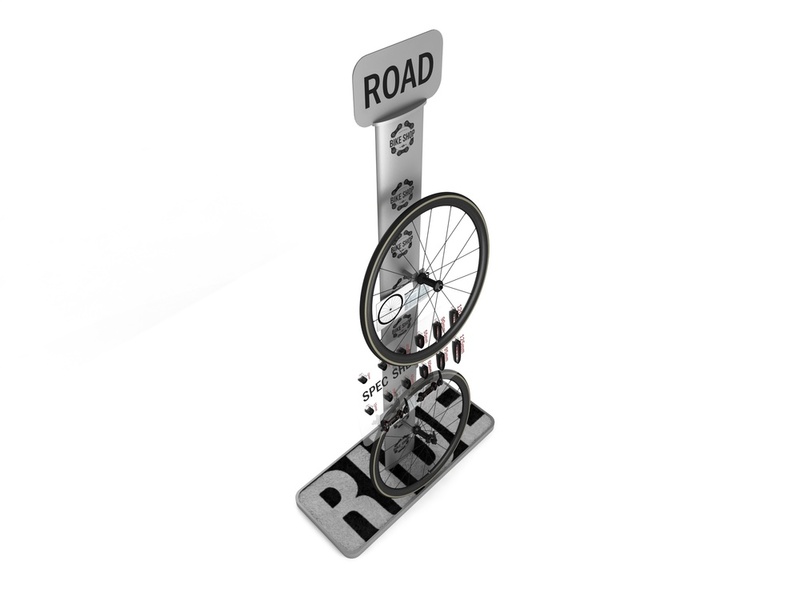 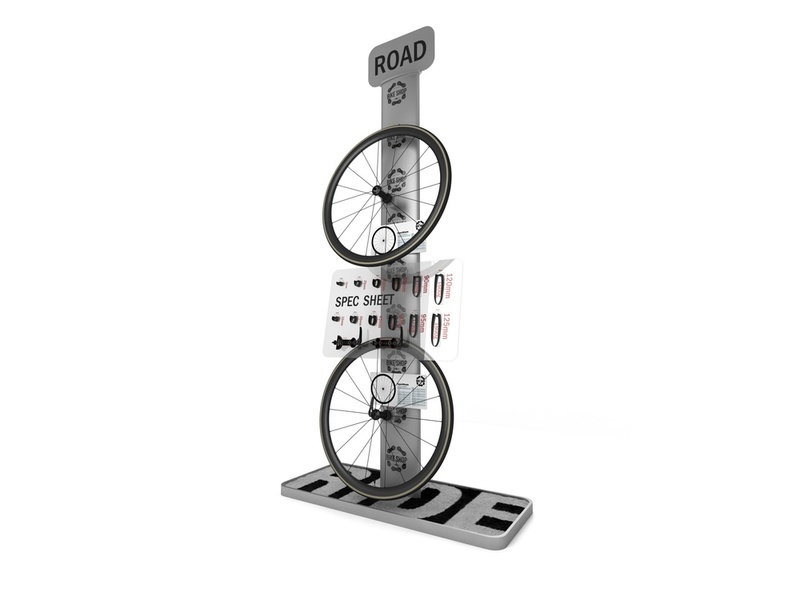 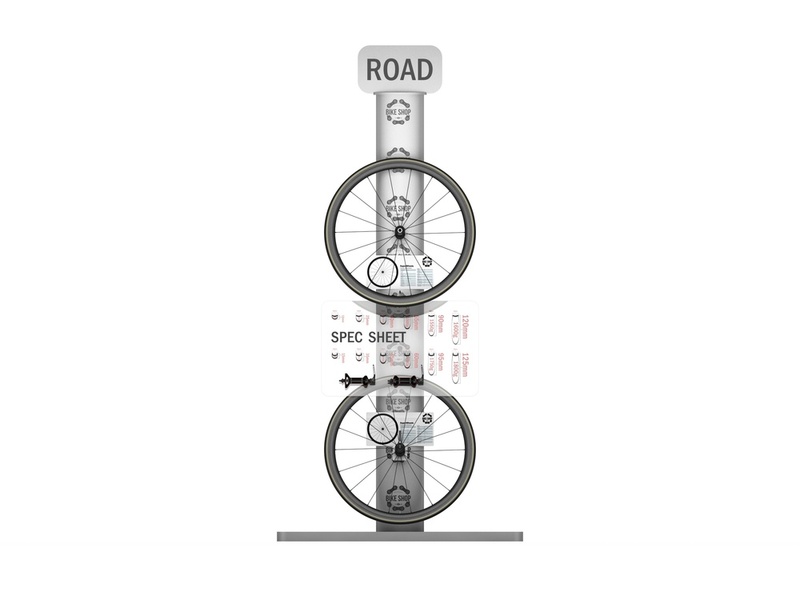 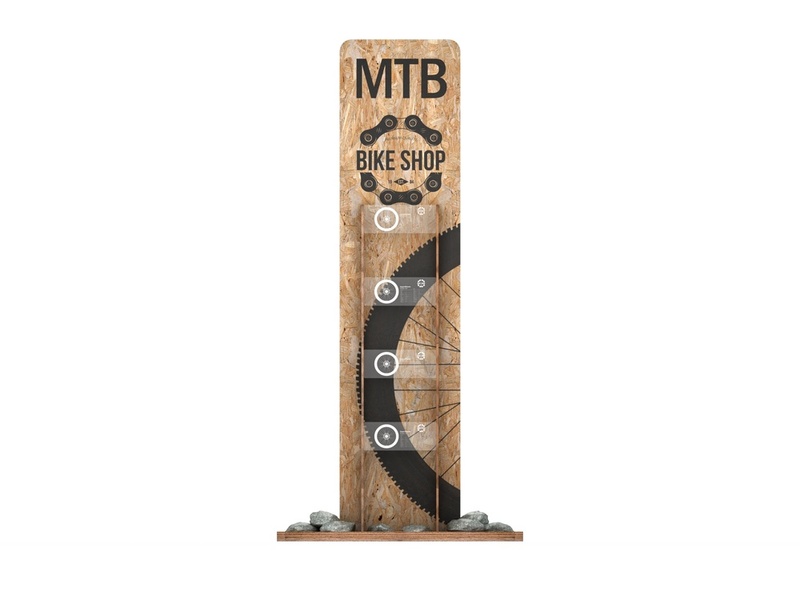 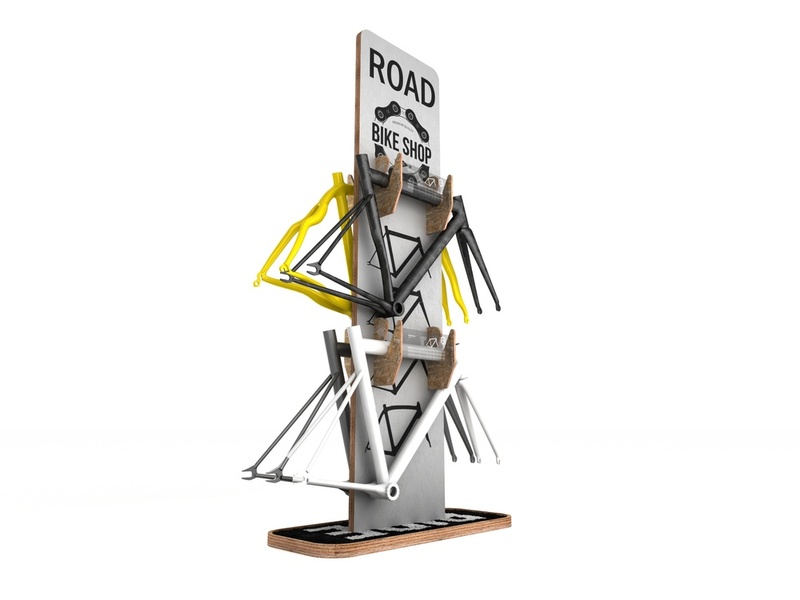 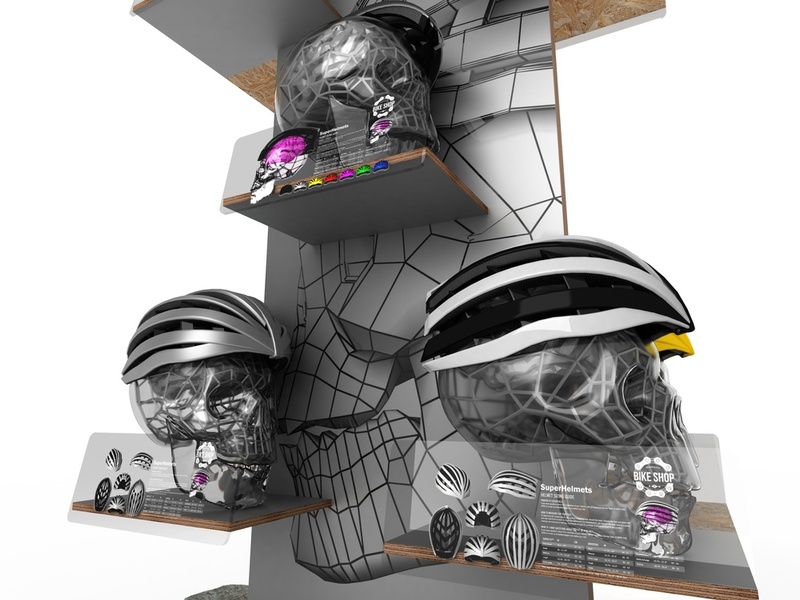 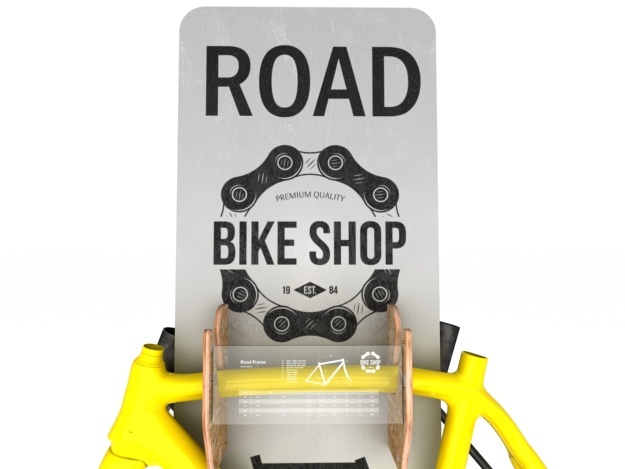 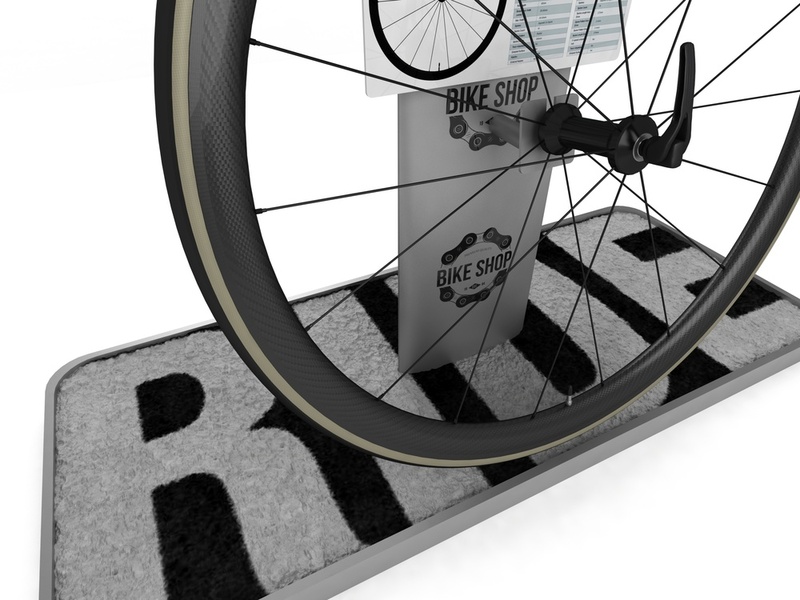 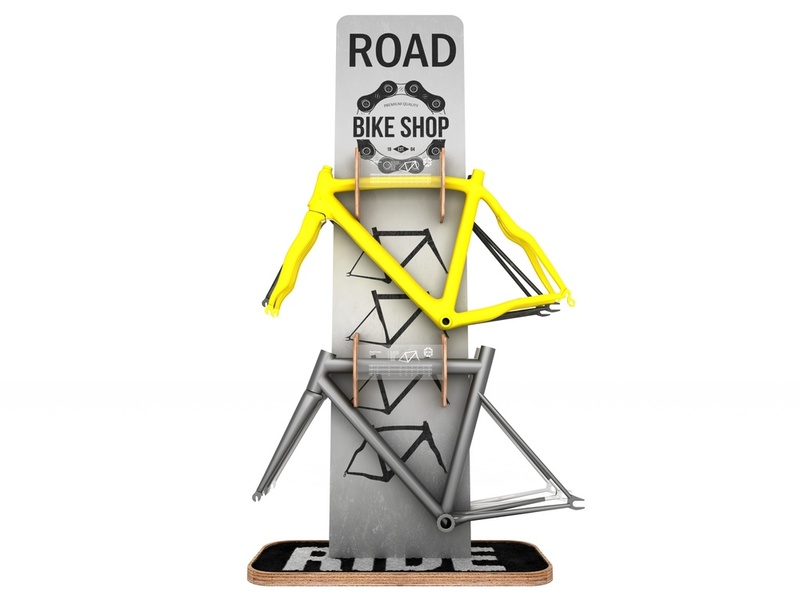 Brief: Create a set of retail stands to display various bicycle components and accessories such as wheels, helmets & cycle frames for various disciplines such as MTB, Road and Time trialling. 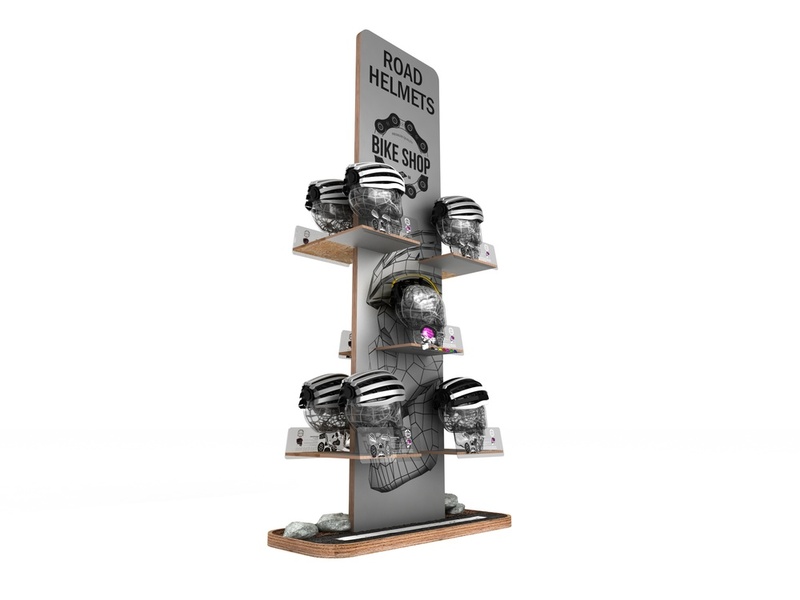 The stands could be used for both retail & exhibition display environments. 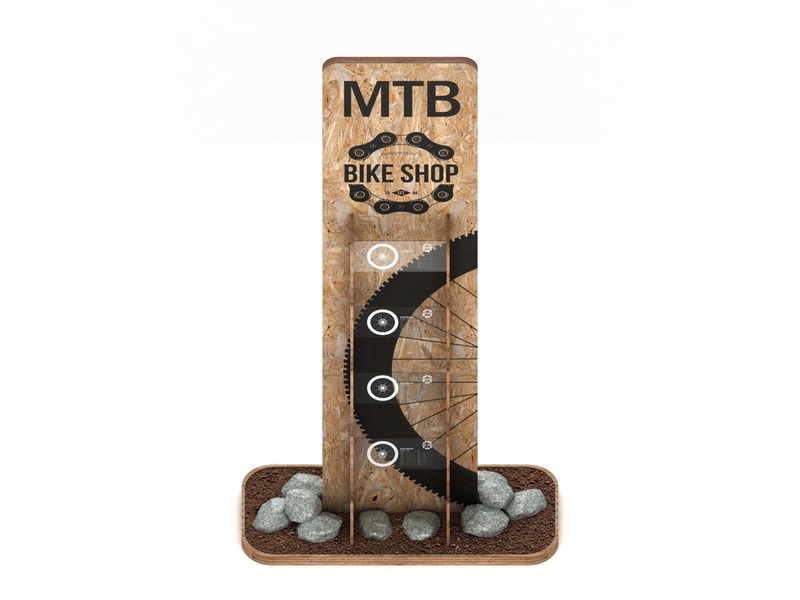 Discipline: POS, Point of sale, Retail.